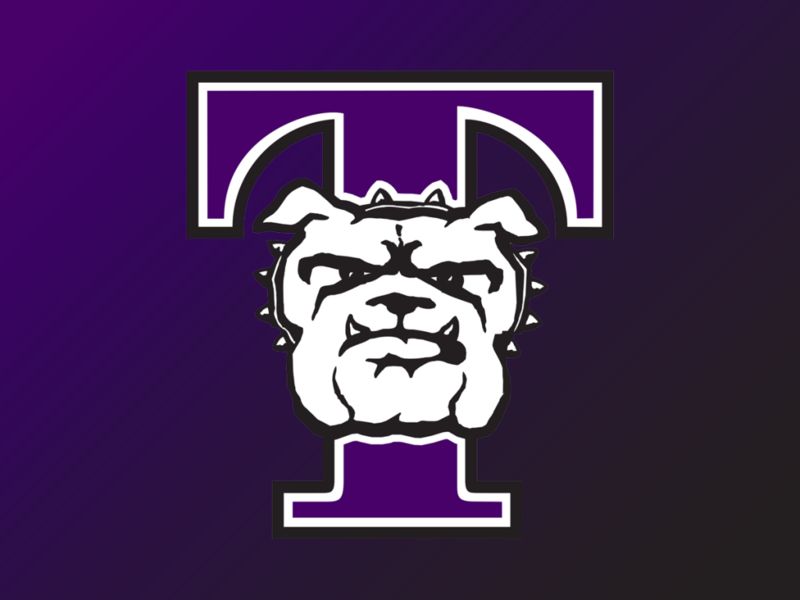 KIRKSVILLE – The 2019 Truman Football team will kick off the season on September 7 at Drake University in Des Moines. 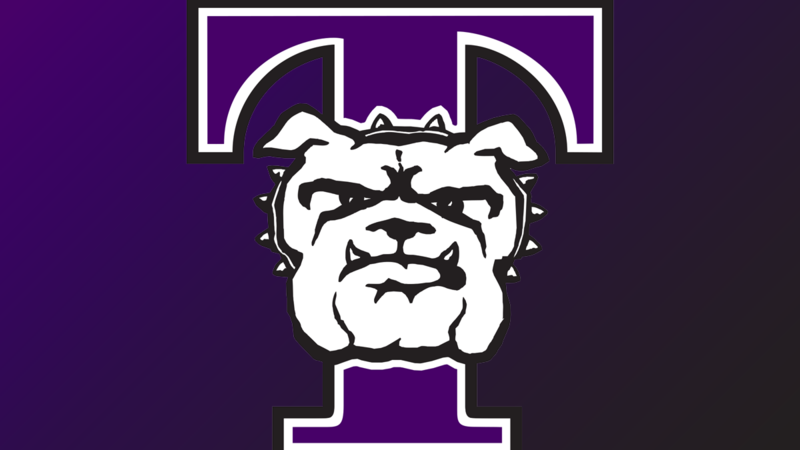 Truman will play five home games with the opener on September 14 against Wayne State (Mich.) and host Valparaiso (Ind.) the following week for Family Day. The Great Lakes Valley Conference opener is on September 28 across the river against rival Quincy. The Bulldogs travel to GLVC newcomer Lindenwood on October 12 and then host their oldest rival in the league, Missouri S&T, for Homecoming on October 19. Senior Day will see McKendree in Kirksville on November 2 and Truman will end the conference season with a road game against the defending GLVC champion, Indianapolis on November 9. To finish out the season, Truman will play a non-conference game against Urbana (Ohio) on November 16. New this season is the addition of the “America’s Crossroads” bowl between the GLVC and the Great Midwest Athletic Conference. The game will be played in Hobart, Indiana and will feature the top conference teams that do not earn a bid to the NCAA Division II playoffs. Game times and ticket information will be released later this summer. The Bulldogs finished 6-5 last season with a 5-2 mark in the GLVC. They will wrap-up spring practices on Saturday with their annual Spring Game at 1 p.m. at Stokes. This will be the sixth meeting in the battle of the Bulldogs. The Drake Bulldogs won in 2014 in overtime 13-7 and lead the series 3-2. Drake was 7-4 last season and ended the year with a 27-24 loss to Iowa State. The two teams played in Detroit in 2015 with the Warriors holding on for a 21-20 victory over the Bulldogs. Like the week before, this will be the sixth game in the series and Wayne holds the 3-2 advantage. The Warriors were 2-9 in 2018. These two met last year with the Bulldogs earning a 34-20 win over the FCS school in Indiana. The Crusaders were 2-9 a year ago and will be making their first trip to Kirksville. Truman downed the Hawks 41-7 for their sixth straight win last season in Kirksville. The Bulldogs are 7-2 all-time against their neighbors to the east and have won their last three. QU finished 4-7 overall and 3-4 in the GLVC. Truman scored the first 31 points on the road last year and won going away 38-14 against the Bearcats. The Bulldogs are 26-4 all-time against SBU as the Bearcats struggled to an 0-10 season last year. Lindenwood is the GLVC newcomer after playing the last seven years in the Mid-America Intercollegiate Athletics Association. The Lions and Bulldogs crossed paths in the MIAA in 2012 with Lindenwood defeating Truman 38-13 in the regular season finale. Lindenwood was 4-7 last season. A traditional opponent for homecoming will see last year’s Mineral Water Bowl winner, Missouri S&T, visit Stokes Stadium. The Miners edged Truman 34-33 in the regular season finale last year in Rolla then went on to win the bowl game to finish 10-2 overall. It will be the 82ndmeeting between the two schools with Truman holding a 52-25-4 advantage. The Bulldogs needed a late touchdown to topple the Cardinals last season in Kirksville 27-20. Andy Satulla scored on an 18-yard run with 27 seconds remaining to give Truman their fourth straight win over the Cardinals. Jewell finished the 2018 campaign 1-8. What has quickly turned into a fierce rivalry between the two teams returns to Kirksville for Senior day. The Bulldogs endured a lengthy weather delay last year to upend the Bearcats 45-38 in Lebanon to break a two-game losing. McKendree also finished 6-5 last year and 4-3 in the conference. The Bulldogs will get the last crack at the defending champs as the two teams close out their conference schedule in week 10. The last time they met in the conference finale it was a de facto championship game with the Greyhounds scoring late to win 21-14 in Indianapolis. Last year, UINDY spoiled senior day by scoring 31 unanswered points in a 31-7 victory over Truman. The ‘hounds finished 10-2 with a victory in the national playoffs over Fort Hays (Kan.) State. Truman will head to Ohio for the first time since 1990 and will close the regular season with a new opponent in Urbana University out of the G-MAC conference. The Blue Knights were 5-6 in 2018 and 4-6 in their league.